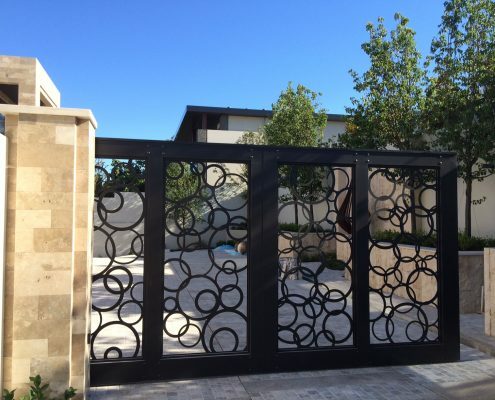 AGS offers a large range of sliding and swing driveway gates in either manual or remote control. Our gates are manufactured in powdercoated aluminium to ensure durability and no prospect of corrosion. 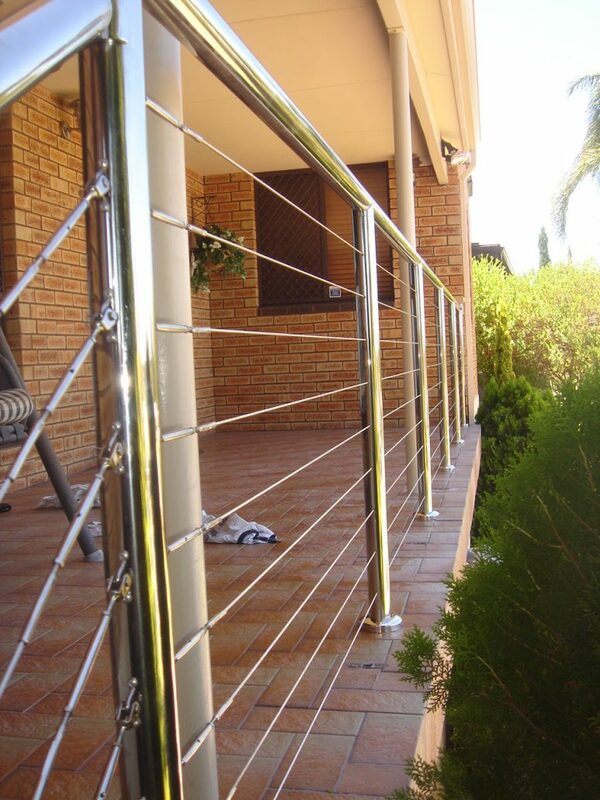 Our railing and balustrades are used in residential homes, commercial buildings, and many other facilities in and around Perth. 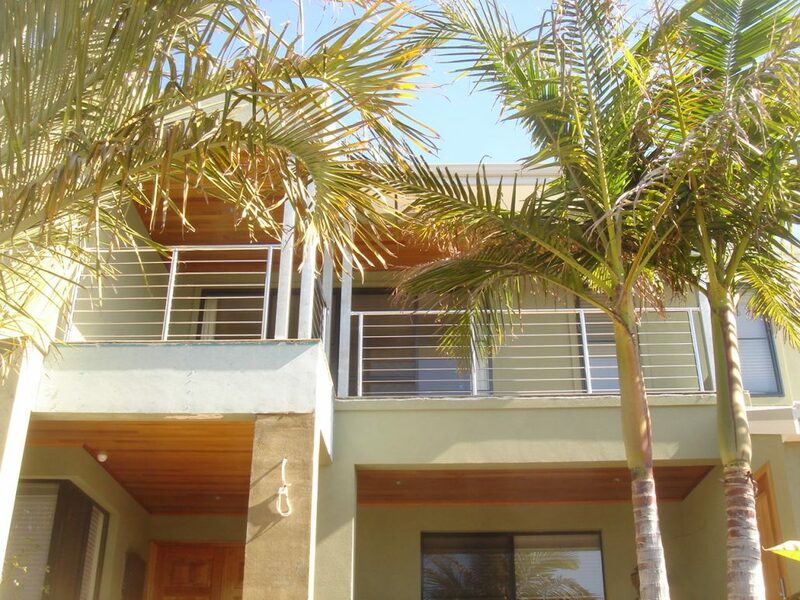 Custom steel balustrade on your staircase can create the perfect first impression for your home or business. We offer stainless steel balustrading designs to accommodate any and all requests to find the perfect solution that best fits your needs and can manufacture specifically according to your plans. Stainless steel is appealing and regularly used in commercial and residential buildings because of its immaculate and long-lasting appearance. However, to keep that superior appearance there are a few simple precautions to take. There are many grades of stainless steel. 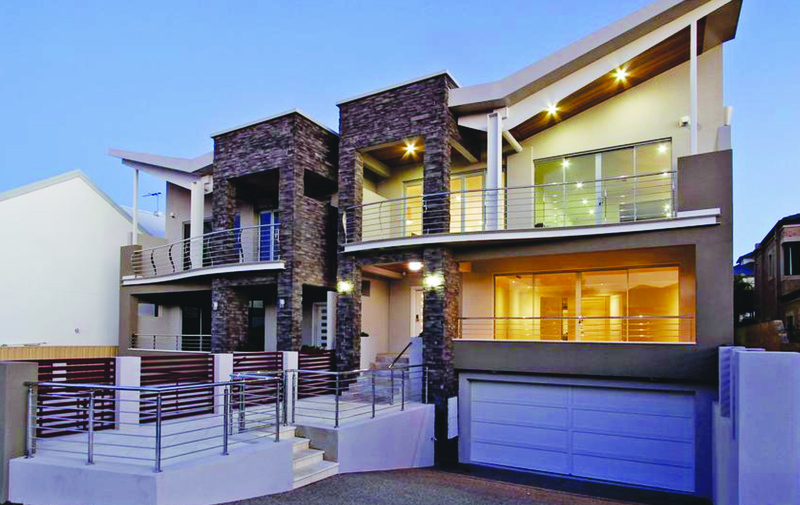 We use Grade 316 for our balustrades which has a higher level of corrosion resistance. Grade 316 is often referred to as ‘Marine Grade’. Typical applications are architectural components where the steel is exposed to extreme weather and climatic conditions. It is therefore the most suitable for outdoor use. Stainless steel may suffer from a brown discolouration or ‘tea staining’ over time. It is a visual impairment only and does not affect the structural integrity or the longevity of the material. The staining occurs most commonly within approximately 5 kilometres from the sea and becomes progressively worse closer to the marine source. However, wind exposure, pollution and higher temperatures can create environments where tea staining may occur 20 kilometres or more from sea water. Stainless steel is not maintenance free but maintenance friendly. When using stainless steel outdoors you need to clean periodically, especially in corrosive areas like swimming pools or coastal areas. Rain washing regularly will reduce the risk. The best way to maintain your products is to wash with soap or mild detergent and warm water followed by rinsing with cold water. The appearance can be improved further when wiped dry. Auto sol metal polish can also be used to offer a professional finish. © Copyright 2018 - AGS Products. Web Design by Agility Squared.